After writing an article about Hungarian cuisine, I decided to compile a list of the most famous Hungarian beverages, so you can have a better insight into Hungarian culture – not just what Hungarians eat, but also what they drink. 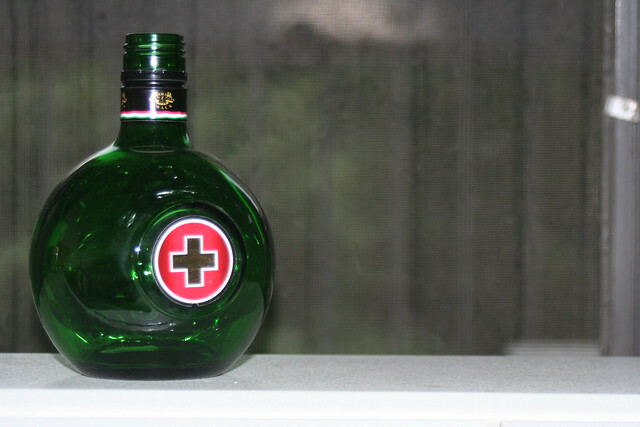 Here are the top 5 alcoholic beverages of Hungary! According to the legends, this red wonder gave the Hungarians the power to defeat the Turkish troops at the Battle of Eger in the 16th century. In our time, Eger is still a famous region for wine production. 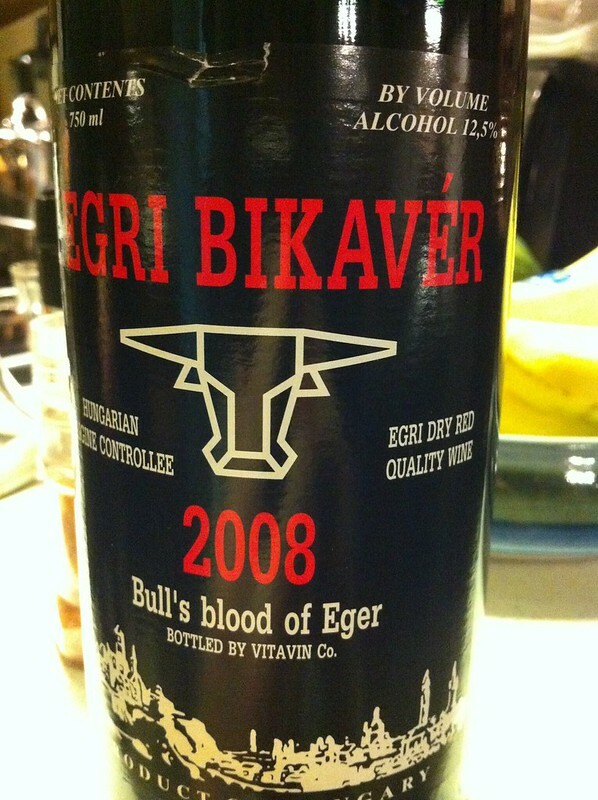 If you like red wine, Egri Bikavér is a must-try! 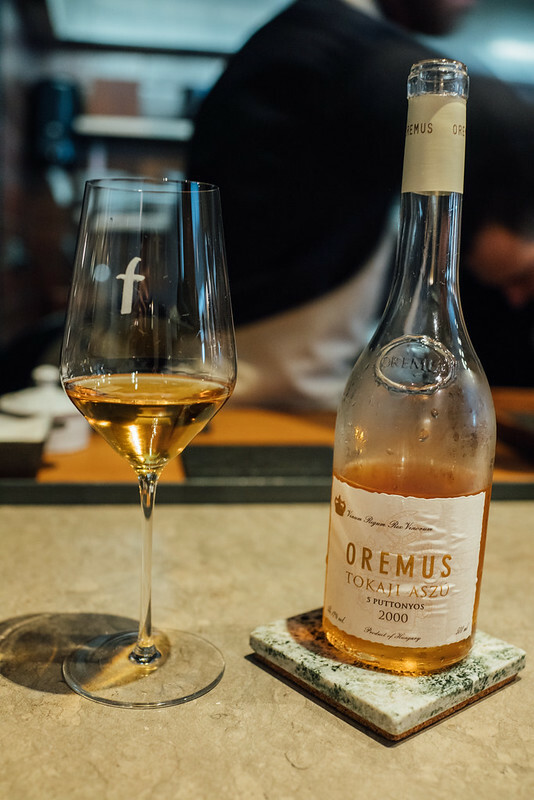 Tokaj is another famous region for wine production, but mainly for sweet white wine. Interesting facts: the “nectar” coming from the grapes of Tokaj is mentioned in the national anthem of Hungary and the earliest “aszú” dates back to the 16th century. This sweet dream has also been mentioned in several literary works, such as Goethe’s “Faust”, Bram Stoker’s “Dracula” or Sir A.C. Doyle’s “Sherlock Holmes”. This is a herbal liquor, first produced as a medicine for the royal court of Emperor Joseph II. Since it was considered a healing drink in the past, why don’t you test the positive effects of the liquor yourself by having a sip of this specialty? 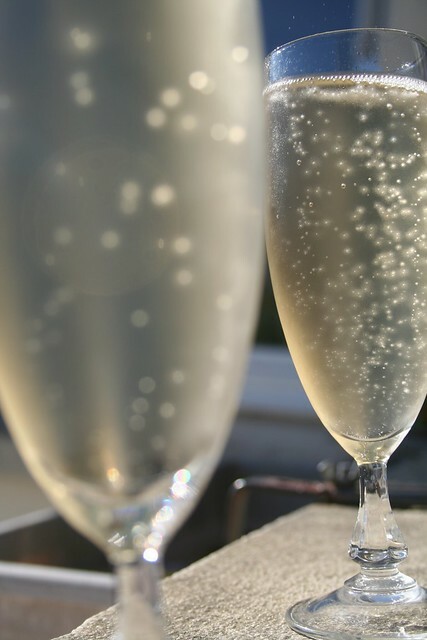 The Törley family has a long tradition of sparkling wine production, dating back to period of the Austro-Hungarian Monarchy. József Törley, the founder of the first bottles has even put up a mausoleum for himself. +1 Non-alcoholic Hungaricum: Sodawater – A Hungarian Invention! Ányos Jedlik, the inventor of the early dynamo and initiator of the beginnings of the electric motor, also designed the first soda-making device. Nowadays, you can still get sparkling water in these special bottles in Hungary. Next article Want to learn Dutch? Try this!